A post is a post is a post—or so many in our industry would claim. Our posts are made in a superior manner. They are the tops of our “full length” barkies. Our foresters select the entire tree, and our loggers cut them extra long. The longer material then passes through our new log merchandiser. Poles are cut out and the tops become high quality posts. Try a load and find out why our posts are a better choice. 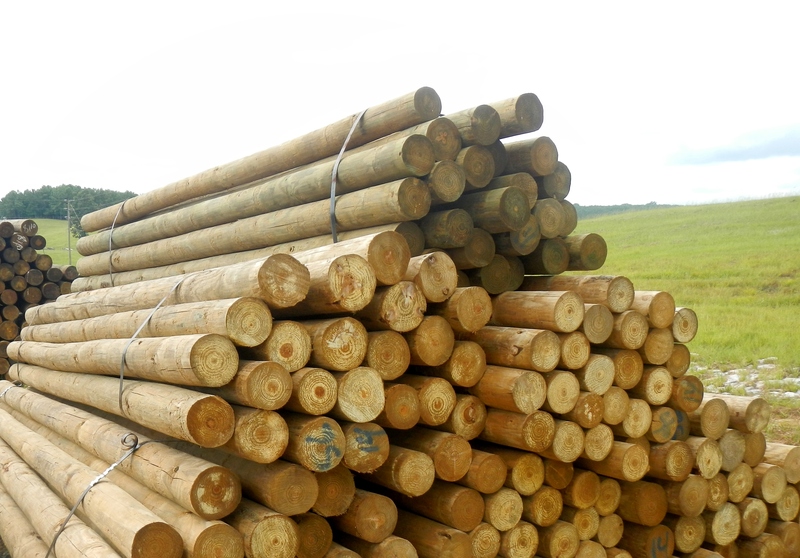 We also produce small poles for various farm uses. Call with your specific needs.